Would painting the wall, just to make sure it was clean, be too much after getting your sewer pipe cleaned out? 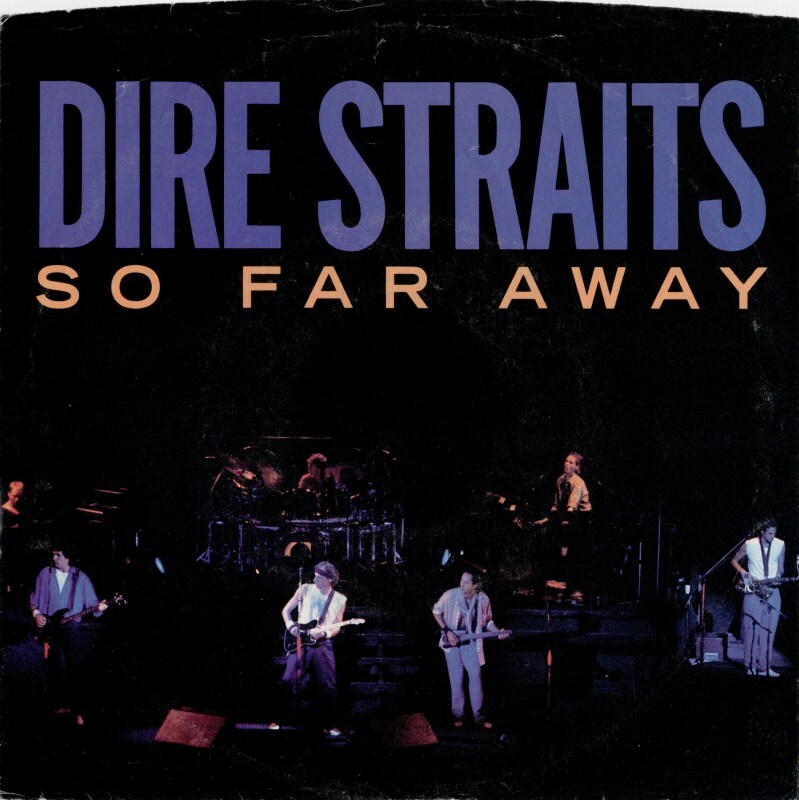 Dire Straits, So Far Away 1985. The band's final top 40 hit in the US. My favorite album by them. I was hoping all of my stuff in the basement was so far away that it wouldn't have been covered in little droplets of sewage. Genesis, Throwing It All Away 1986. One of many top 10 hits. It was everything I could do not to throw away everything that was touched by the sewer cleaner guy.